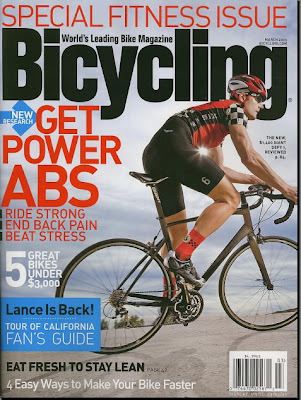 Bicycling Magazine likes the Giant Defy 1 road bike, and Century Cycles is your source for Giant bicycles in the Cleveland and Akron area! "Giant’s new road machine takes comfort and performance to new levels of affordability, with, top to bottom, dependable Shimano 105 parts, high-tech hydroformed tubes, and a solid FSA crankset." "Giant’s Defy 1 is stable, even at speeds exceeding 50 MPH, thanks to the rock-solid frame and trustworthy geometry." The Giant Defy 1 is IN STOCK now in our stores! Please call for size availability. I got a Giant Defy 1 3 weeks ago as my first roadbike. I have found it exceptionally comfortable and with good components. I highly recommend it as a great entry level roadie.